Matthew and Dean talk life, death, growing up, old friends, death some more, and the fleeting years of childhood. 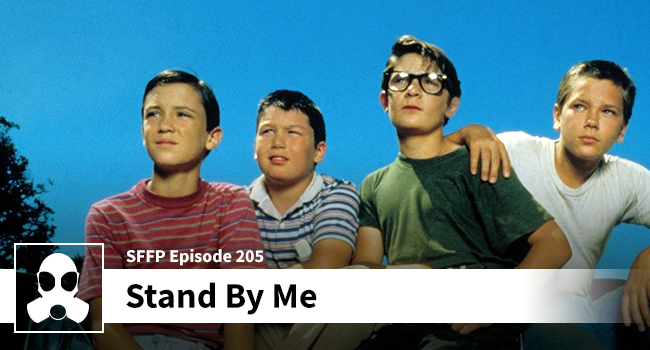 They also manage to toss some meaty “Stand By Me” into their existential sandwich. Join the lads for another romp through their childhood memories and the perspective of adulthood that only adults can have.